Withnail and I is sort of like “Of Mice and Men,” except less American countryside and more British slums. Also more cooperation and less “I carry you entirely,” between the two main protagonist. In Actuality, it’s nothing like “Of Mice and Men,” but it does have two charming leads that fail miserably at everything they do, so in that regard, we can see the comparisons with a British humor slant. If you find yourself enemployed, struggling, British, or just intensely stupid, you may be able to relate to the adventures of the film. it’s a comical odyssey, except with more coffee houses and less mythical Medusa woman. The film is quite an adventure, and though we may be only slightly able to relate to the misfortunes of the two leads, we find the charm and humor memorable and engrossing none the less. The film is essentially a character study of two struggling men, surrounded in a palette of dry humor and British flair. 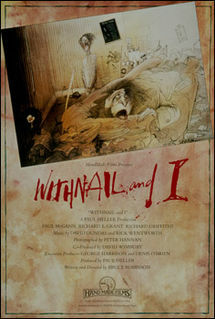 For those interested in that idea, Withnail and I is about as good as it gets. Withnail: Free to those that can afford it, very expensive to those that can’t. Withnail: We want the finest wines available to humanity. And we want them here, and we want them now! Money, because without it, you may find eerie illusions to your own life to these two failing individuals, and you may climb and dive off the nearest bridge. Richard E. grant played the over the top drunk, Withnail. grant is a well known non-drinker, rarely having gotten intoxicated. It was this film that prompted the family of Jimi Hendrix to take back full control over the use of his songs. They had grown dismayed by the association of Hendrix with drug culture in general. Cops are dicks even in the U.K.
Withnail and I doesn’t have much to say, but watching this train wreck of a set of lead characters in Withnail and “unnamed” is unadultered entertainment, if you’re successful and awesome. if not, you may be who Withnail and I is based on and I am sincerely sorry about that, as you read this in your local library because you can not afford Internet. The legend of King Arthur gets the irreverent Python treatment. 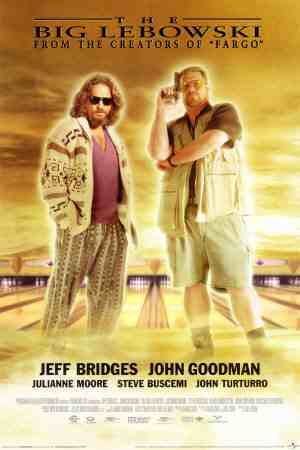 The film contains a seemingly endless stream of “quote worthy” one-liners, and slapstick set pieces. The Knights of the Round Table go off in search of the Holy Grail and the first port of call is a plague-ridden community, ringing with the cry of “bring out your dead”. Subsequently our brave knights encounter a wedding of convenience which is attacked by Arthur’s men while the groom continually attempts to burst into song. The Knights are nearly thwarted by the dreaded, tree-shaped “Knights Who Say Ni!” and then the feisty Black Knight, who brushes off the loss his arms and legs in combat and threatens to bite off his opponent’s legs. A French military officer taunts them with classics such as “I fart in your general direction”. Rabbits feature heavily, God knows why, ranging from the huge “Trojan” rabbit to the killer bunny that decapitates one of the knights. I really needn’t go on other than to say the film is basically a relentless barrage of the bizarre and has a somewhat surreal ending, but it is a Python movie so nothing should really surprise you. The story is absurd in the extreme but for Python-lovers it is a work of genius. To others it probably just seems pretty silly. Arthurs fight with the Black Knight alone makes the film worth watching. 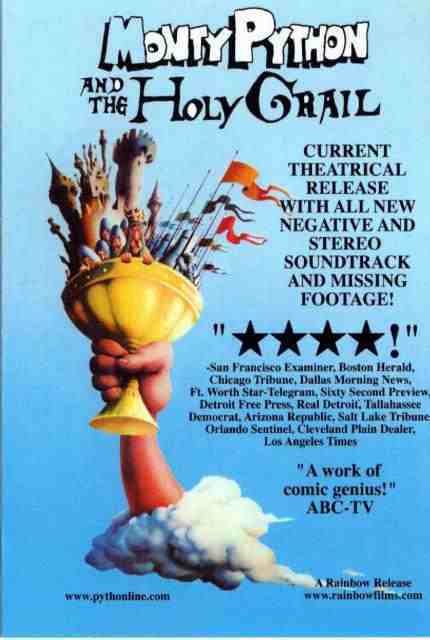 Made at a time when the popularity of Monty Python was at a peak on both sides of the Atlantic. 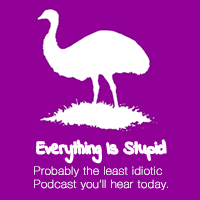 It is essential to ensure that you do NOT watch with either someone who “just doesn’t get it” or, conversely, a “Python bore” who endlessly quotes or analyzes. Both categories will completely ruin your enjoyment of the film so it is best to keep a large blunt object handy to deal with offenders. In the scene where the mob is weighing the ‘witch’ there are two quick shots of the crowd just as she is being put on the scales. In the second of the shots, one of the men is ex-Beatle and co-producer George Harrison. Do not rely on Monty Python films for your knowledge of history. English humor can be really weird. If you really don’t “get it” just pretend you do, believe me it will be better for everyone. The French and English have never really got on too well. You never know when useless facts may come in handy. I really just don’t get it but don’t want people to think I am a dumbass. Robert Morgan is a scientist who is fighting desperately to develop a cure for a virus that has plagued the entire world! Sound familiar? Well, it should. This is actually an adaptation of Richard Matheson’s I am Legend. Morgan finds himself alone battling zombies by day and taking refuge in his reenforced home at night. It seems like the rest of his life will be lived in solitude. Then, one day, he thinks he may have seen somebody else? 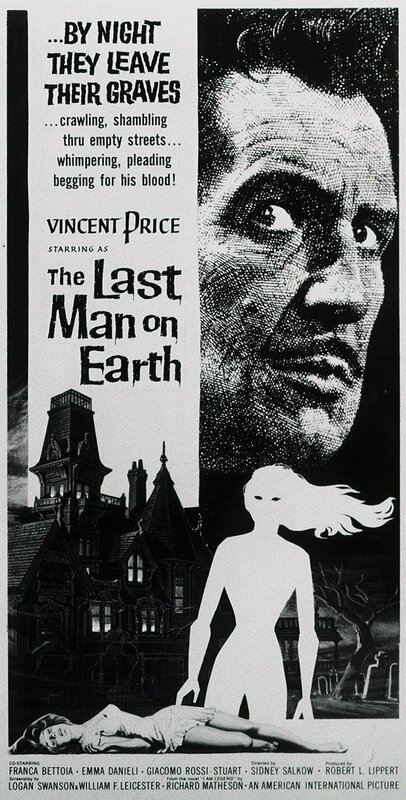 Although the sound effect may be cheesy and the dubbing maybe a bit off, it is appreciable because Vincent Price does a great job being the center of attention through out the bulk of the film. This film will help you to appreciate the modern take on I am Legend without moving too far away from the original novel. This movie was produced during the 60’s when movies were still being made in black and white, and the act of being subtle may actually be more effective in moving an audience than big budget special effects. Most movies made from this era may be lacking in many areas by our generations standards. I think that in this case all you will need is the right mood to really enjoy this flick. Find someone who enjoys older and more classic films, make some popcorn, turn down the lights and enjoy. This film was originally going to be produced by Hammer Films of Great Britain. They decided not to make it and passed the script over to their U.S. associate, Robert L. Lippert, who produced the film in Italy. The script was written in part by Richard Matheson, but he was dissatisfied with the result and was therefore credited as Logan Swanson. At some point you almost feel like this could be mistaken for a vampire flick. Living a normal life during the day, staking a few zombies, and boarding yourself in to protect yourself from the hordes that come at night! It seems a stake can kill just about anything. For me this movie deserves a 7/10. 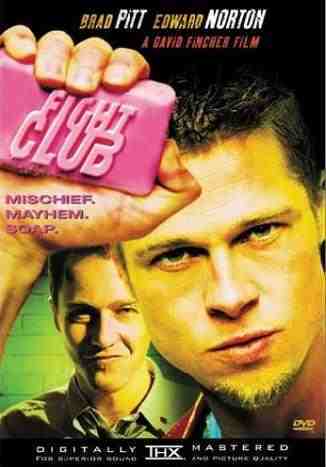 It is one of those films that just seems to show us where a lot of ideas have come from in many of our modern films. Hordes of zombies attack a lone person(s) in the dead of night, dozens of blood/flesh thirsty zombies surrounding a car are locked inside… sound familiar? Most of us can relate this to a lot of modern zombie and horror flicks. If you are in the mood to just sick back and enjoy a movie without too much thought on the plot and possible holes, you will enjoy this movie.